Thank you for visiting the cyberspace domicile of the Beta Chapter Alumni Council of the Gamma Epsilon Fraternity and Gamma Lambda Epsilon Sorority. If you are interested in becoming part of our organizations or would like more information, please contact us. 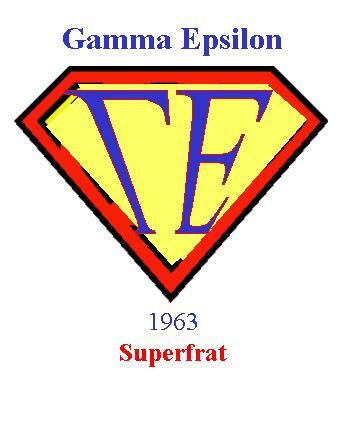 If you are an alumnus of the Fraternity or alumna of the Sorority, please join the E-Group.